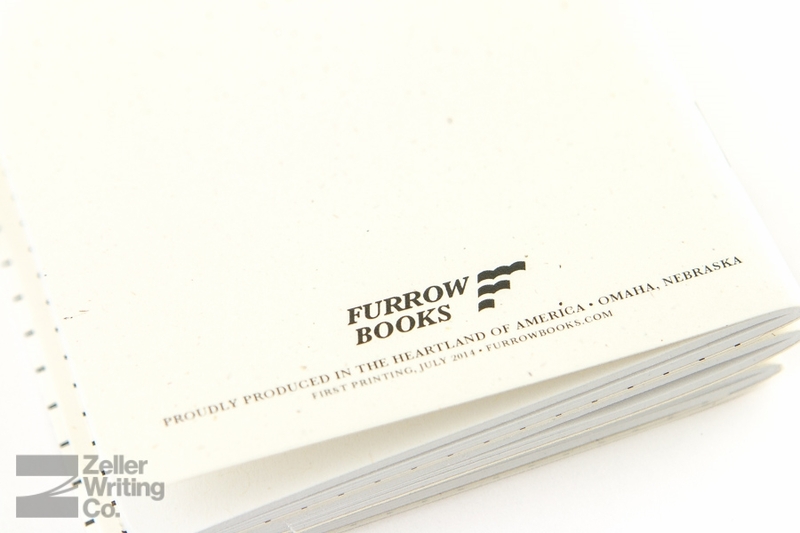 This package contains a large and pocket-size pack of the Furrow Books Great Plains edition along with a large and a pocket-size Founding Supporter edition. 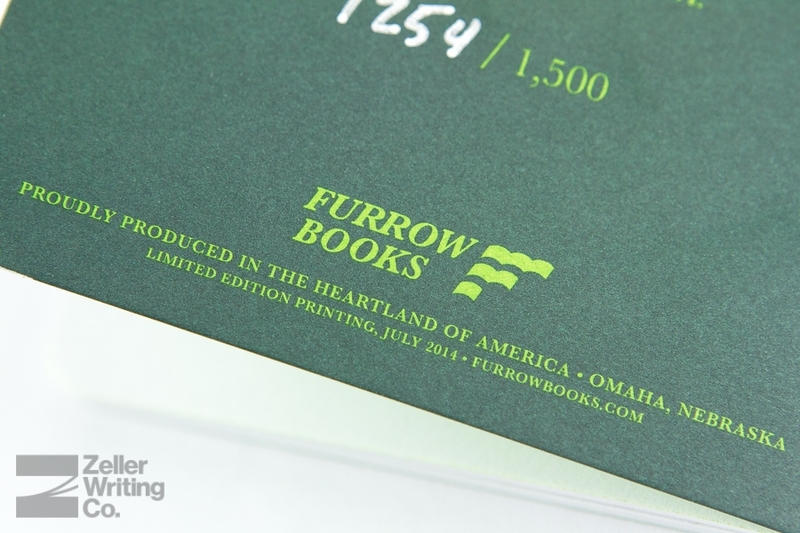 The Great Plains Edition is the first standard design released. 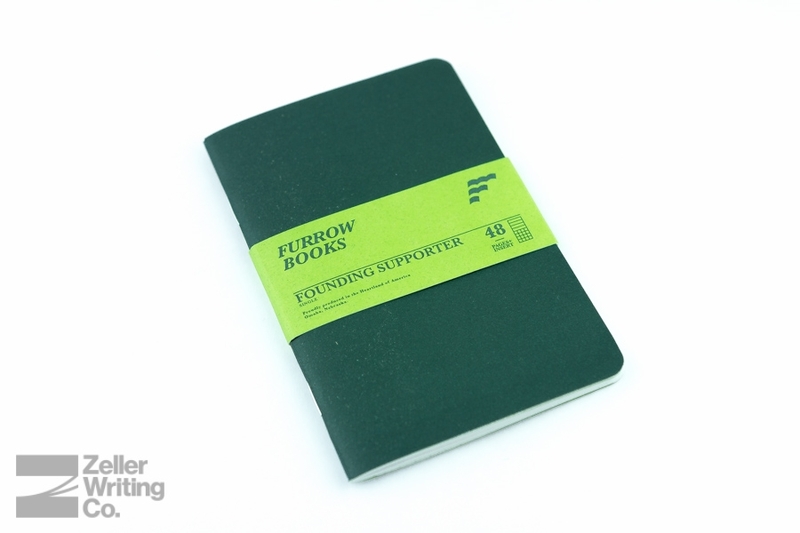 The highly limited Founding Supporter edition run of notebooks was printed in July 2014 to celebrate the founding of Furrow Books, with a nod to the crowdfunding website Kickstarter, where the initial funding for Furrow Books was received from 983 generous backers. 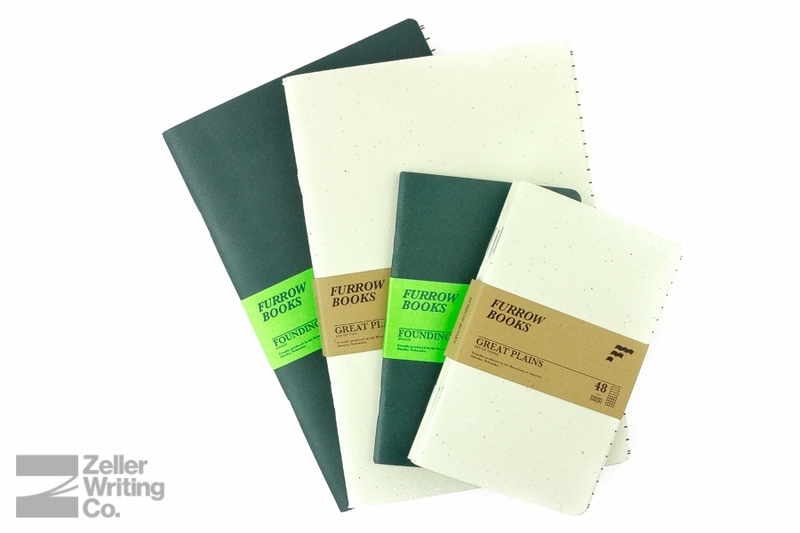 The Great Plains Edition is the first standard design released. Each large-size notebook measures 5.5in x 8.25in and includes 96 pages, while each pocket-size notebook measures 3.5in x 5.5in and includes 48 pages. 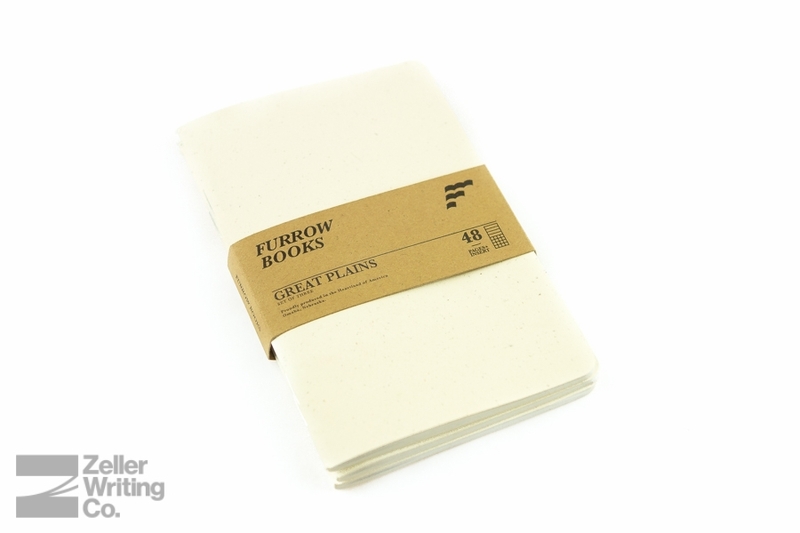 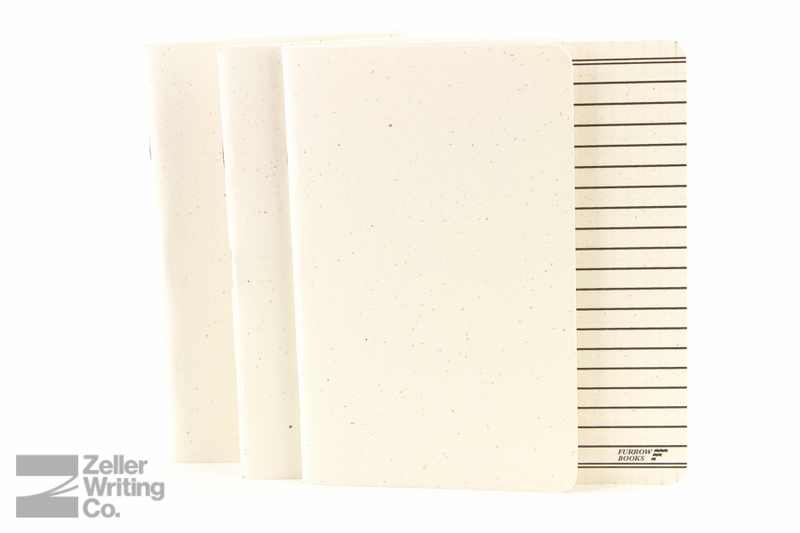 The interior paper is 60#T white 100% PCW recycled paper with natural fibers throughout. 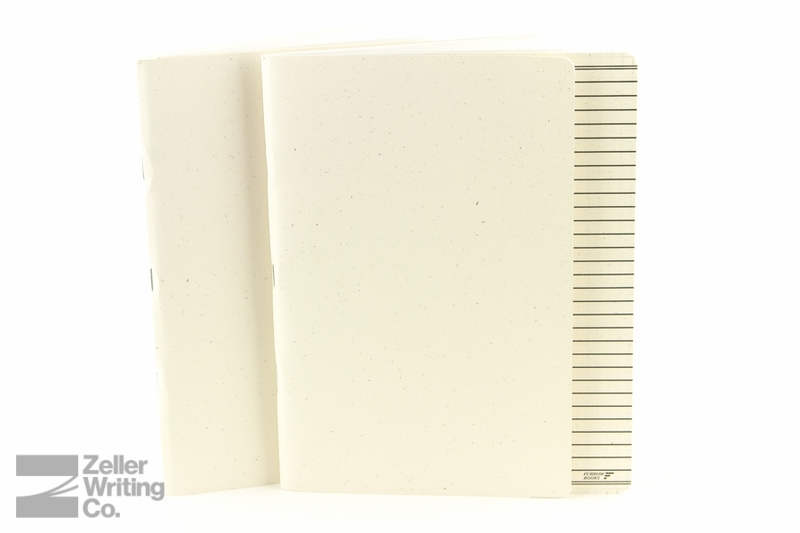 The 80#C covers contain natural flecks and fibers and are ivory in color, providing a fantastic canvas for your custom designs. 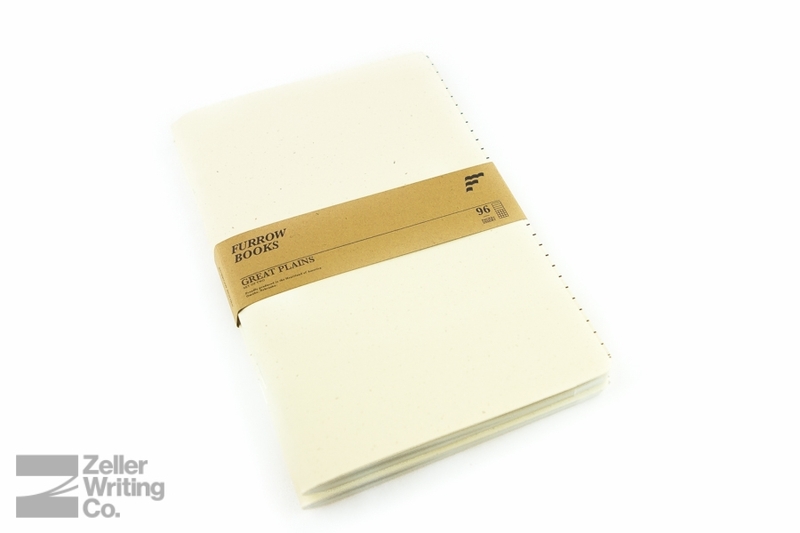 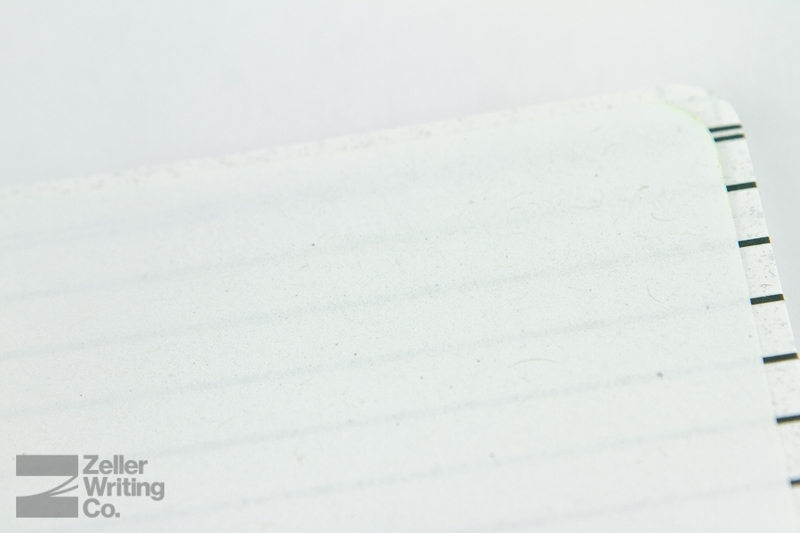 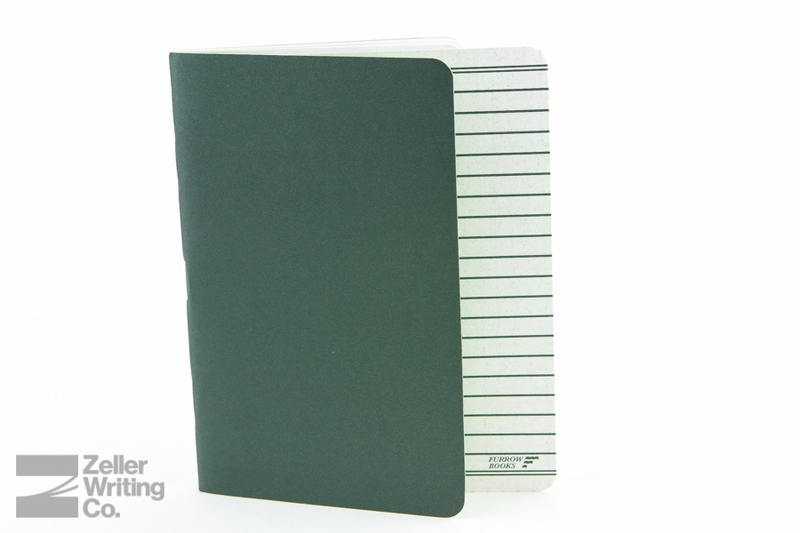 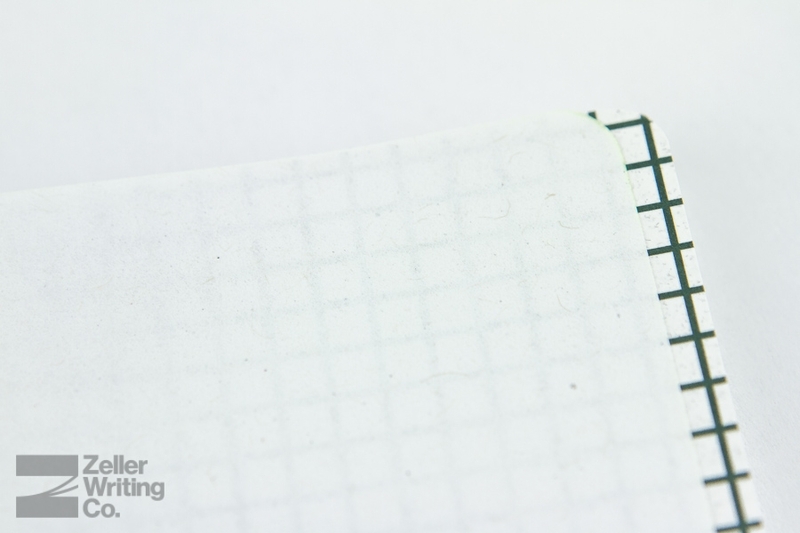 Each notebook is completed with 1/4" rounded corners and three strong staples holding everything together. 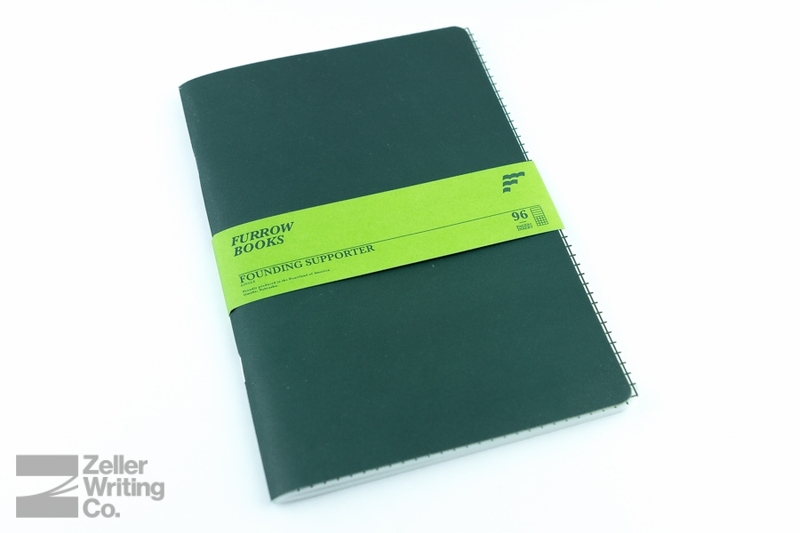 The highly limited Founding Supporter edition run of notebooks was printed in July 2014 to celebrate the founding of Furrow Books, with a nod to the crowdfunding website Kickstarter, where the initial funding for Furrow Books was received from 983 generous backers.